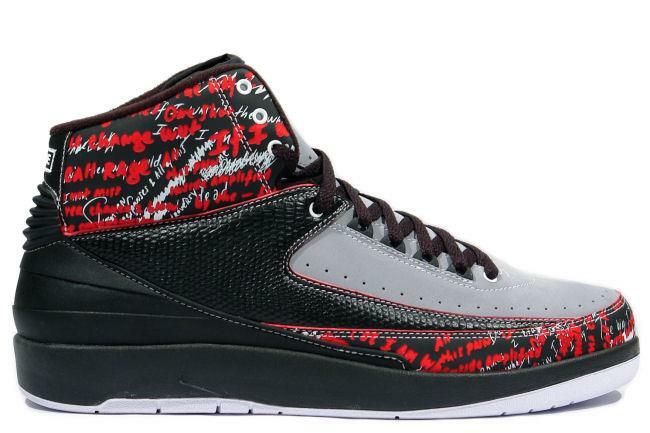 Info: The Air Jordan 2 is the last model in the series to feature the Wings logo. 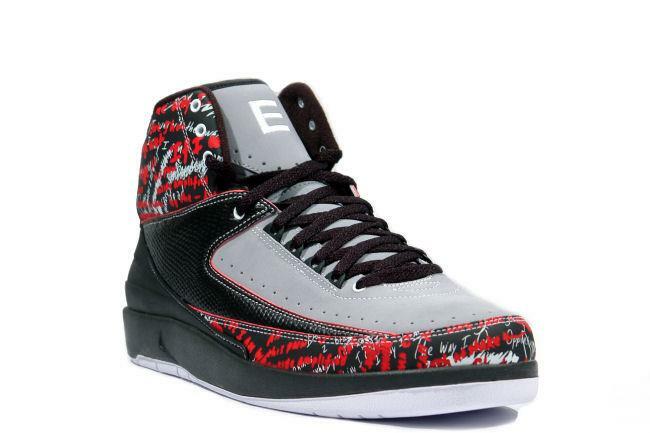 This special colorway was designed for Eminem to commemorate the release of his new book. 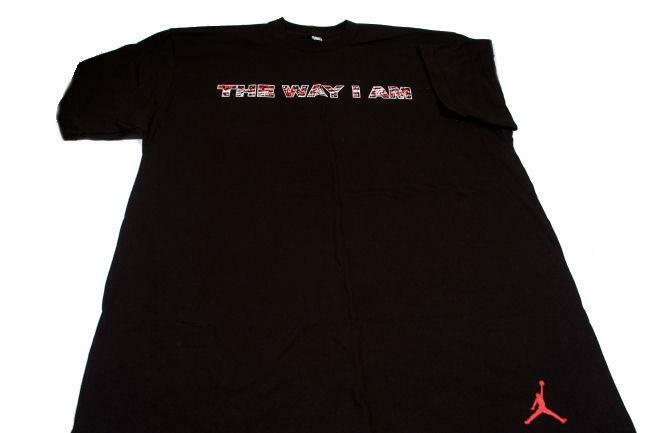 The shoe contains various lyrics from Eminem and comes with a special 'The Way I Am' T-Shirt in size XL. 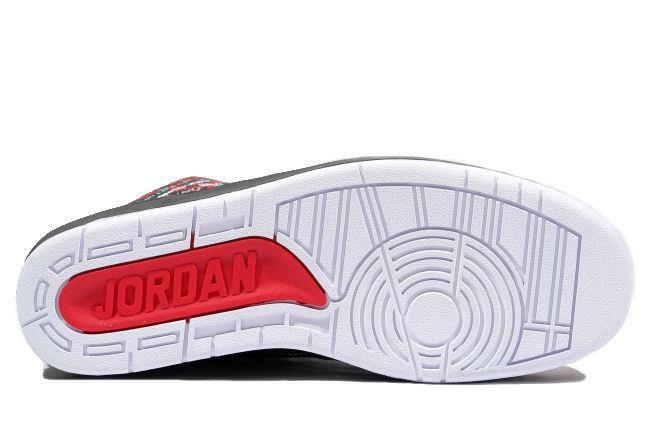 Only 313 pairs of this shoe were released to represent Detroit's area code. 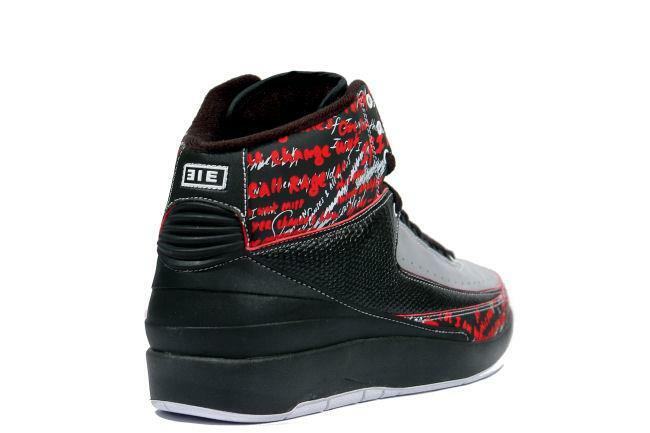 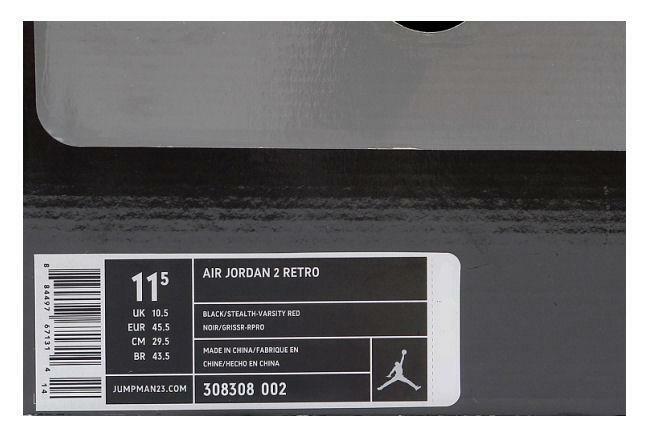 December 2008 online exclusive release.